Estate planning is an important step in protecting your family should you be incapacitated or die, and a key option for that plan may be a trust. Unlike a will, your trust actively survives your death, guided by the successor trustee so that all trust property is delivered as laid out. Most importantly, property held in living trust avoids the probate process, which is both time consuming and very public. 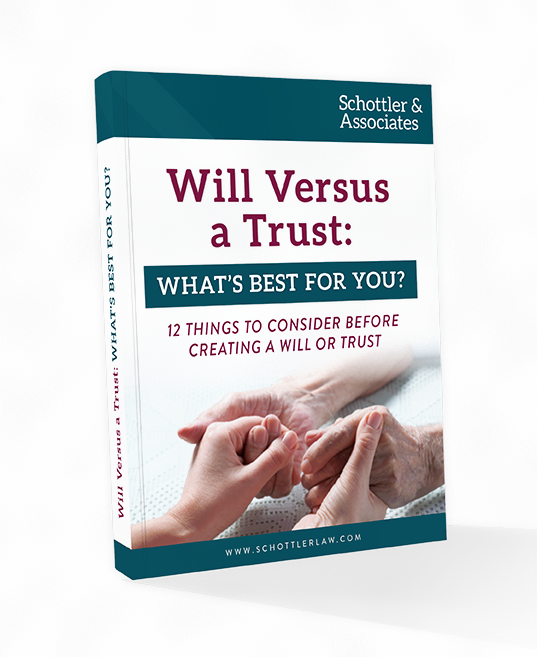 Relying on a will alone may also put your wishes at risk of being contested. It is true that trusts are not the right fit for everyone. This may not be dependent on your level of wealth — after all, the less you have, the more it may need to be protected, especially since probate costs can come as a higher percentage from smaller estates. However, the process can cost more up front and is often best suited for being drafted by an estate attorney. Maintaining control of trust property and assets while you’re alive. Improving privacy, since a trust is not made public. Set up long-term care for beneficiaries with special needs (may require specialty trust). Ensure firearms are passed down without violating federal and state regulations (may require specialty trust). If a trust sounds like a perfect solution, then you need to remember that there are a few significant limitations. First, a living trust does not protect your assets (especially real estate) from creditors collecting on lawful debts, even after your death. (It is worth noting that while creditors have to be notified of your death for probate proceedings, they do not necessarily get notified without probate proceedings, and so it may be more difficult for them to track the assets for collection.) What’s more, it does not help you qualify for Medicaid, and can even incur transfer penalties. Assuming they’re suited to your needs, you will need to set up one of three different special needs trusts to avoid these penalties. Living trusts also have no bearing on how your income tax or estate tax is determined, and should not be confused for a living will, because it does not define power of attorney. Ensure that all of your assets are listed and protected from probate so that they’re distributed properly among your inheritors and beneficiaries. Schottler & Associates has the skills and expertise to develop a declaration of trust for revocable living trusts, irrevocable living trusts, special needs trusts including Medicaid special treatment trusts, gun trusts, and more. Contact us today for a consultation about whether trusts are the right choice for your estate planning needs.